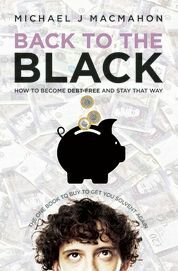 In my book “Back to the Black: how to become debt-free and stay that way”, I tell the story of my own brush with bankruptcy in 1999. At that time, my then accountant recommended that I should file for voluntary bankruptcy. In the event, I did not take the bankruptcy route, for a variety of reasons. One of those reasons was that I had some occupational pensions (of the “money purchase” type, not final salary) accumulated over the years. If I had become bankrupt those pensions might well have been vulnerable. However, the law has changed: pensions are now to a great extent protected in a bankruptcy. According to HM Government’s Insolvency Service, any private pension fund you have built up cannot generally be claimed as an “asset” if the bankruptcy petition was presented on or after 29 May 2000, as long as the scheme was approved by HM Revenue & Customs. If you are considering bankruptcy, first read Chapters 8, 9 and 10 of my book, in order to review the pros and cons of the alternative routes “back to the black”. Chapter 9 deals with bankruptcy and IVAs (Individual Voluntary Arrangements) . Then, if you still plan to consider bankruptcy, take professional advice: either from one of the non-profit advice services (for example Citizens Advice, Consumer Credit Counselling Service or National Debtline) or from an insolvency practitioner. 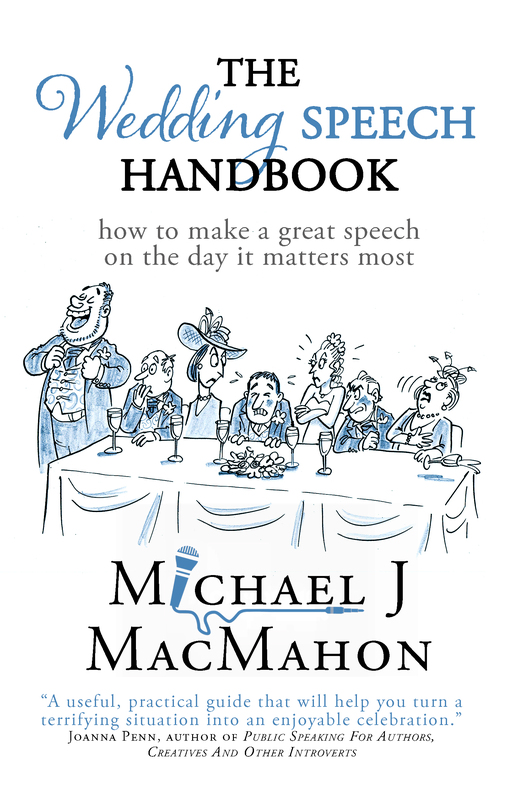 There is a checklist in Chapter 9 of my book about how to go about selecting the right insolvency practitioner for your particular situation.